Symbols have been used throughout history and across all cultures to convey important information about people, families, and communities. Heraldry is a system of using symbols on banners, shields, helmets, and so many other items, to reveal the honors, position, virtues, loyalties, and sometimes the trials of a person or family. It rose to new heights during the Renaissance and became more complicated and regulated. Today, we still use symbols to depict who we are and what we value. 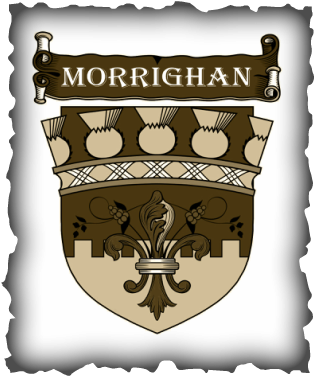 It's a streamlined new kind of "heraldry." It may not show up on our armor, but from unique usernames and avatars on social media, to banners on websites, we use symbols to help convey something about who we are. The symbols in the above coats of arms depict strength, courage, royalty, hope, ferocity, and resources such as the vine and fruit that helped the kingdom to thrive. 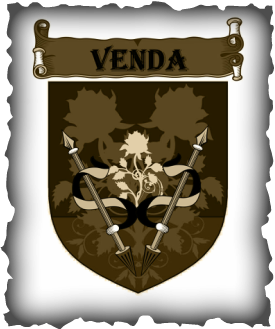 The meaning of the symbols in the Vendan coat of arms, especially the flower at its center, will become clear in book two, The Heart of Betrayal. 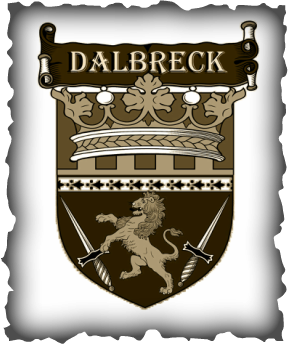 Here's a great site with some of the HISTORY of heraldry and a very cool CHART that tells you what all those symbols mean. Or draw your own coat of arms with the unique symbols that depict YOU and share it on twitter with me @marypearson with the hashtag #KissOfDeception and I will share your art with other fans.